While you put up your decorations and gather friends and family together to celebrate, Please be safe. Also, keep in mind the following safety tips, provided to us by our friends at the University of Michigan. As a result, we can all have a joyous time during the season. 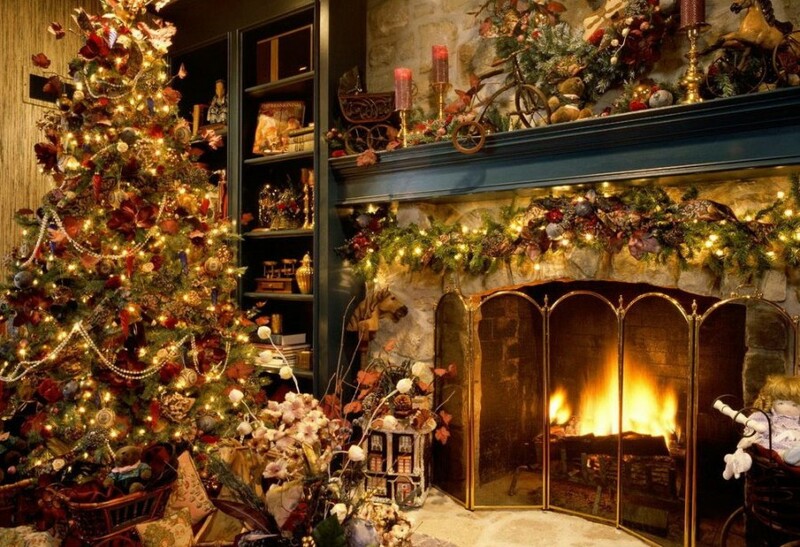 Make sure to decorate your home safely to have happy, healthy holiday! Place your tree a good distance away from any heat sources. Such as fireplaces, radiators, or portable heaters all pose a threat of fire. Keep the tree stand full of water. This ensures the tree stays as moist as possible. 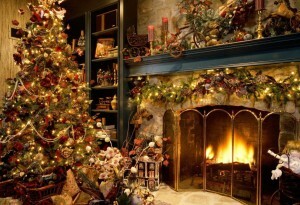 Christmas trees can dry up quickly indoors with heated air. Turn off all Christmas lights when you go to bed or leave the house. Because the lights could short out and start a fire. Check all tree lights—even if you just purchased them—before hanging them on your tree. Check for frayed wires, broken sockets, loose connections, and bulbs that don’t work. If your artificial tree is metallic, don’t put lights on it; they create a fire hazard and risk of electrocution. Clean up immediately after a holiday party. Wrapping paper, bows, ribbons, leftover snacks, etc. can be choking hazards to small children or pets. Avoid trimmings that resemble candy or food that may tempt a small child to eat them.